US SINGER ‘QUEEN OF SOUL’ ARETHA FRANKLIN (76) HAS DIED AFTER BATTLING CANCER The US singer, whose career spanned seven decades, passed away at her home in Detroit, Michigan, on Thursday, surrounded by her family. DUKE AND DUCHESS OF SUSSEX ARE RETURNIN £7 MILLION WORTH OF WEDDING GIFTS, in accordance with royal guidelines. FREEBIES TIME: , MNANGAGWA, Zanu pf stalwats, securocrats and military will distribute freebies that include eight million T-shirts , scarves in the colours of the Zimbabwe flag, and caps from China, along with erecting hundreds of billboards. 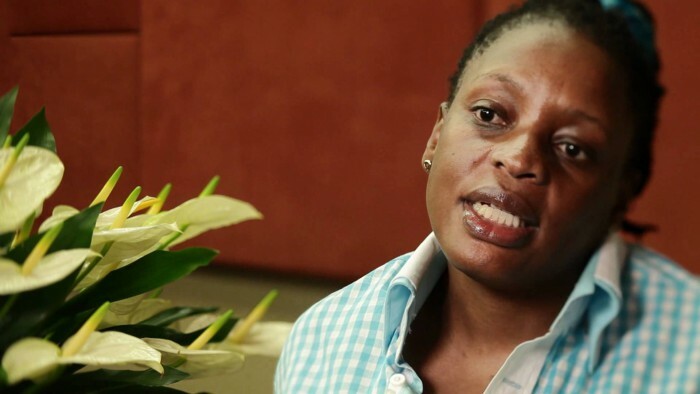 2018 ‘ERECTIONS’- THE MDC MP, ‘SAYS DO A MBUYA NEHANDA’ Priscillah Misihairabwi-Mushonga says women should not wear underwear on voting day to make sure that they vote for a woman candidate.